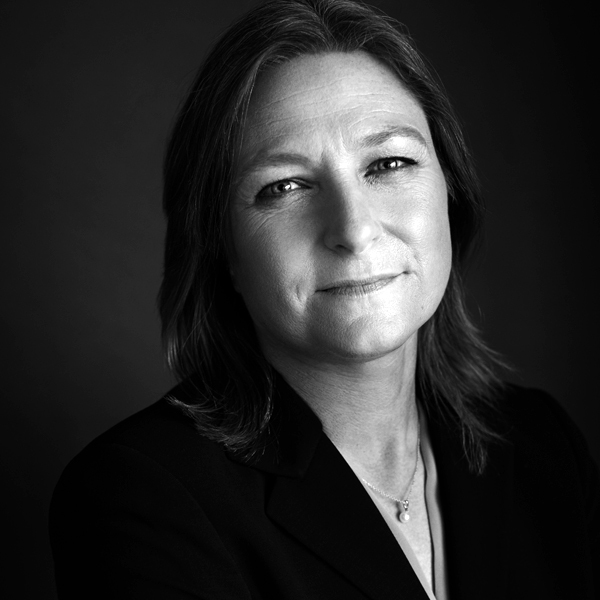 CINDY HOLLAND is the VP for Original Content at Netflix. A 16-year Netflix veteran, Holland is responsible for acquiring and launching original series for the over 130 million Netflix global members, and was named to the 2018 Time 100 list of most influential people. Under her purview, Holland and her team have launched award-winning and critically acclaimed projects that span drama, comedy, family/YA, documentaries, stand-up specials and docu-series. Previously, Holland oversaw domestic TV licensing for Netflix after starting her career at the company in DVD acquisition. Before Netflix, she held various business and creative development roles at e-commerce startup Kozmo.com and for film production companies including Mutual Film Company and Baltimore/Spring Creek. Holland is a graduate of Stanford University. An avid cyclist, Holland has ridden the 545 mile AIDS/Lifecycle HIV/AIDS fundraising ride ten times (and counting) in support of the LA LGBT Center. She also supports GLAAD, the MPTF Foundation, Exploring The Arts, and The Saban Community Clinic.